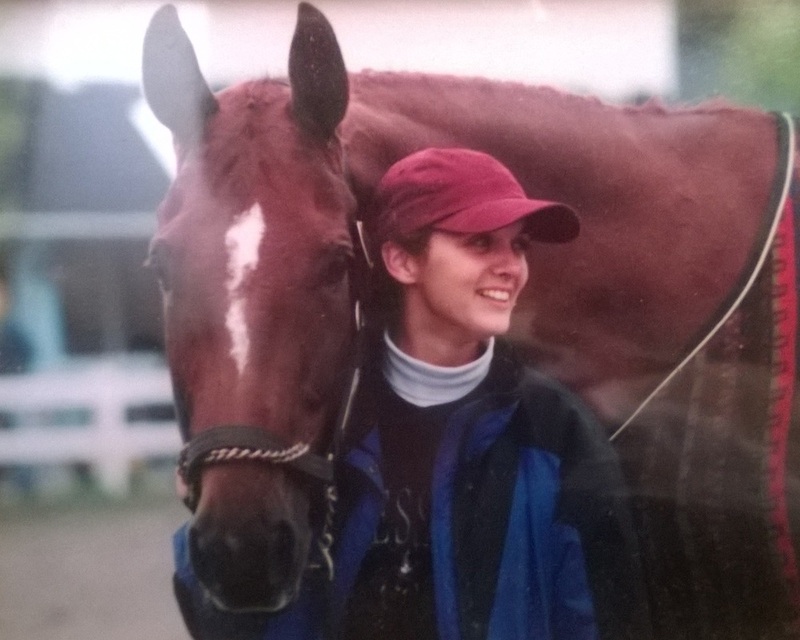 ​Before doing anything to our horses, be it blanketing, shoeing, vaccinating or falling victim to catalogs thick as a telephone book (anyone remember them?) full of supplements for anything and everything, it’s important to ask, why? Every horse needs to be evaluated as an individual. 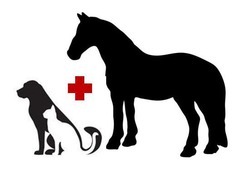 In every aspect of equine care, the importance of individual treatment cannot be over-stated. The obvious answer is for warmth. Sometimes horses struggle to maintain their body heat. Whether it’s because they have been clipped for the winter or because they are older and frailer, some horses do struggle. If a horse has a heavy winter coat, the ability to get out of the wind and rain, and easily maintains their body condition, then a blanket may not be needed. If a horse is older, does not have an abundant coat, or does not have the ability to escape the weather, then a blanket is warranted. Older horses and those that tend to lose weight should be blanketed. A horse in this condition should not be spending their energy staying warm; they should be using it to feed their muscle and organs. Also, if a horse is visibly shivering, it should have a blanket. If a horse is to be turned out with a blanket on, the blanket should be wind and waterproof. Often, if the horse is relatively healthy, a light sheet that will keep them dry and prevent the wind from causing a chill is sufficient. If a horse is underweight or suffering from ill-thrift, a heavier blanket may help it be more comfortable. Again, look at each horse and assess their needs. Horses are individuals and need to be treated as such. Some are nudist and do fabulously well without much fuss while others need to be tucked in with extra TLC and effort. A good quality blanket can help keep those needing assistance feeling warm and fuzzy, inside and out! But he didn't bring any horses!! On January 2, 1492, Muhammad XII, known as King Boabdil of the Nasrid Kingdom of Granada, surrendered to the Spanish Monarchs Isabella and Ferdinand. Later that year they financed Christopher Columbus' voyage to find a direct, nautical path to Asia. It was a good year for Spain! Columbus returned from his voyage and declared that he had been to the West Indies. Eager to colonize the new territory, Columbus made his second trip in 1493 and so began the reintroduction of horses in the Americas. The Iberian horses brought to the Central and South America would have been Jennets, light cavalry horses of Barb and Iberian draft horse descent. While modern day Mustangs have had many breeds mixed into their gene pool, it is interesting to see how they compare to the horses of 16th and 17th century Iberia. ← Boabdil Gives the Keys of Granada to the Catholic Kings. Renaissance carving sculpted by Philip of Burgundy between 1520-1522; located at the Royal Chapel in Andalusia. ​← Spanish Warhorse captured at the Battle of Nieuwpoort – a painting by Jacob de Gheyn II in 1603; the painting currently resides at the Rijks Museum in Amsterdam. This horse was seized by Lodewijk Gunther van Nassau from Albertus, Archduke of Austria at the Battle of Nieuwpoort and presented to Prince Maurice. ​The examples above illustrate the general type of horse found on the Iberian Peninsula. Their necks are set high on the shoulder, with a natural arch and fullness to their neck. They have solid bone structure without being considered heavy. These horses are not very tall, but they have a well-rounded hind end and low set tail, perfect for quick turns and airs above the ground. These were coveted qualities in a war horse. Both horses have relatively coarse head, highly placed, substantial neck and upright shoulder. The mustang has thicker bone and a more upright pastern, but the similarities in their hind end cannot be ignored. The horse did not reenter North America until the 17th century. Over the centuries the mustang has gained genes from multiple breeds of horses but has retained expression of their Iberian ancestry. Today there are three types of “wild” horse in North America: the American mustang, the Chincoteague pony and the ponies of Sable Island off the coast of Nova Scotia, Canada. 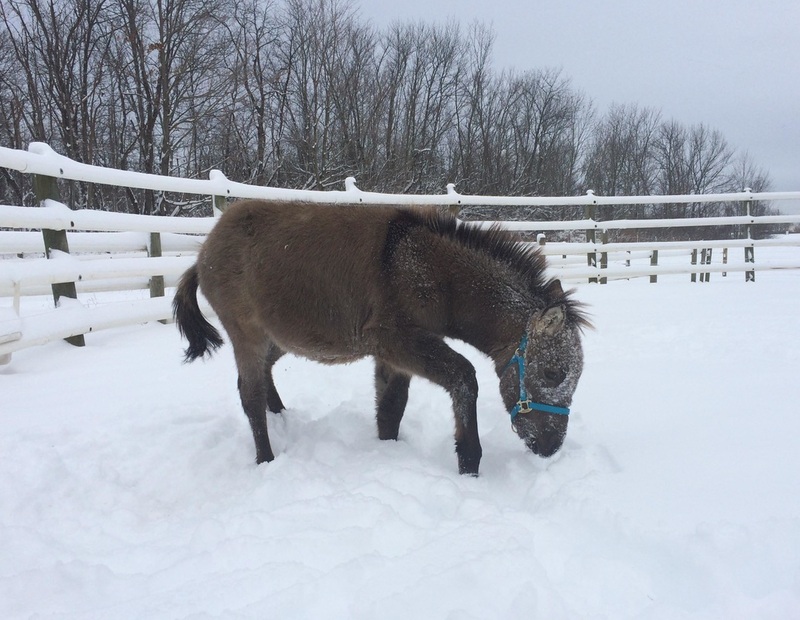 ​​Winter horse-keeping brings a whole new list of problematic circumstances for horse owners. As the ground moves from summer pastures to wet autumn mud and hopefully landing in the winter with a solid snow pack, horses' hooves can take quite a beating. There are a few managerial practices that can help mitigate some problems. Mud is the most annoying of footing conditions. Horses are very hard on pastures and when the ground gets soft and wet, they become master mud producers. 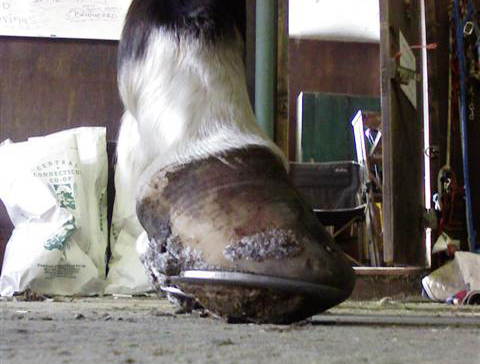 Depending on the size of your turn out, mud management is an important first step in maintaining a sound and healthy hoof. Horses will continually be hard on the ground around water troughs, hay bales and other high traffic areas. These areas should be reinforced with stone, mulch or concrete to help prevent mud formation. If concrete is not feasible, stone or mulch placed over a geotextile fabric is beneficial to keep the stone and mulch from becoming worked into the soil. No matter how much mud is present or how difficult it is to mitigate, horses need to have access to dry, clean bedding. If they spend all of their time in mud, the condition of their feet will suffer. If the pasture condition is out of an owner’s control, then a great effort should be made to clean the feet daily and give the horse the opportunity to stand on a dry, clean surface for some time. Kiln dried pine bedding does a great job of drying out the hooves and helping to maintain their health. As the winds of autumn and the impending winter blow, the ground turns hard and relentless. If possible, any muddy areas should be rolled or scraped flat so that when the ground freezes deep hoof prints won’t be left in the ground. The horses can really tear up an area and in addition to the hoof prints left in the ground, they also make dirt stalagmites that are difficult for our four legged friends to navigate and can lead to sole bruises and abscesses. Minimizing the amount of mud and trying to even out the ground before the freeze can make a huge difference in the horses comfort and soundness. Snow is one of nature’s most glorious gifts...well, unless you have to shovel it, carry buckets through it or chisel it out of your horse’s feet. As always, each horse needs to be treated as an individual. If a horse can tolerate being barefoot, that is certainly the best option. Snow does not pack in a barefoot like it does with shod horses. 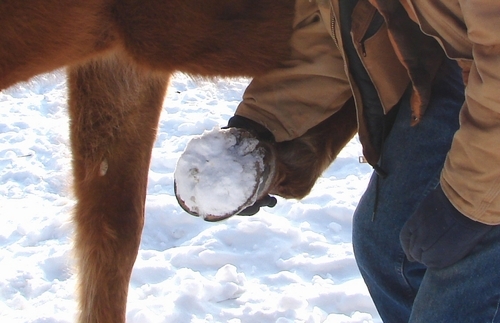 For horses that need to wear shoes, a snowball pad, rim pad, pour in pad or even an average plastic pad can help reduce the amount of snow that builds up in the hoof. Working closely with your farrier and veterinarian can help you decide which option is best for each specific horse. Keeping up with the demands of the always changing weather and footing conditions can feel daunting but taking a little bit of time to manage the mud would ease many of your horses pains, therefore easing your pains as well. Snow presents a unique situation as you watch your beloved horses walk around on snowballs. Being barefoot or a simple pad can help minimize this problem. At least when it snows, everything looks clean!